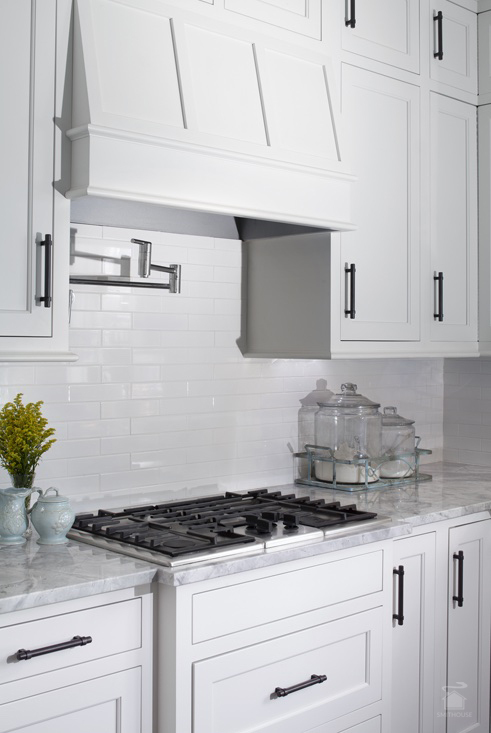 Bethesda has enjoyed a massive home development boom over the years and one family in particular reached out to Smithouse to further “customize” their new high-end builder model home after seeing a recent Smithouse project. 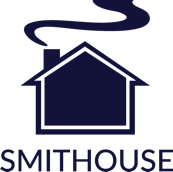 Smithouse travels…outside of Baltimore that is. 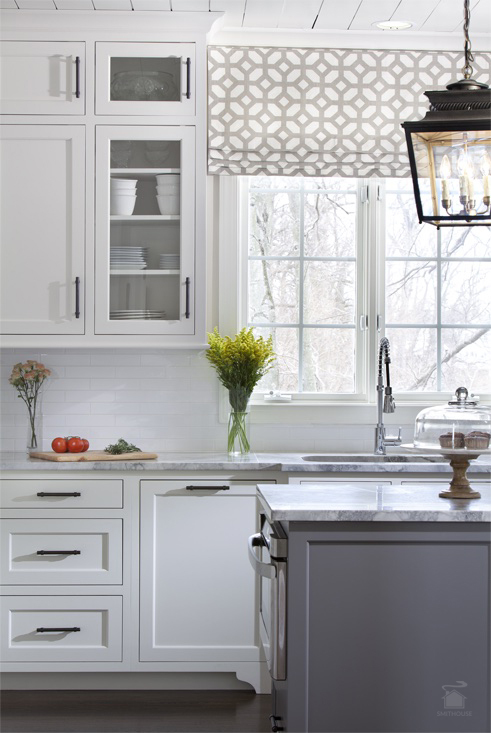 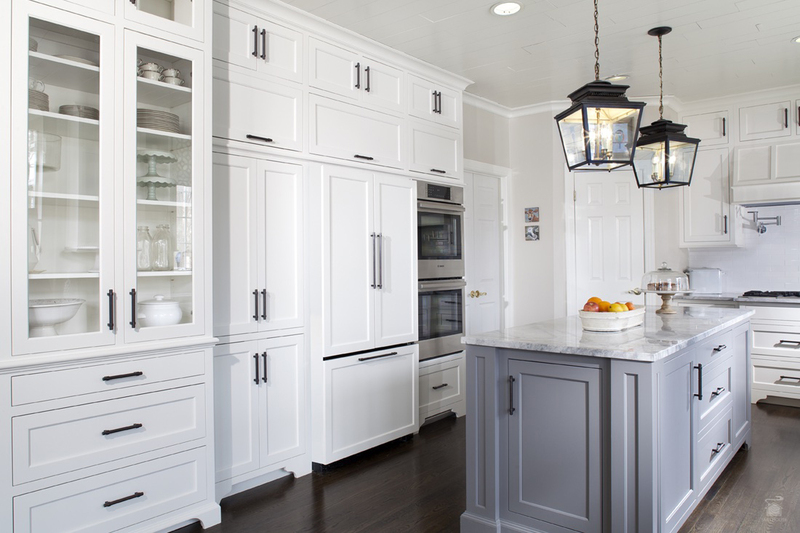 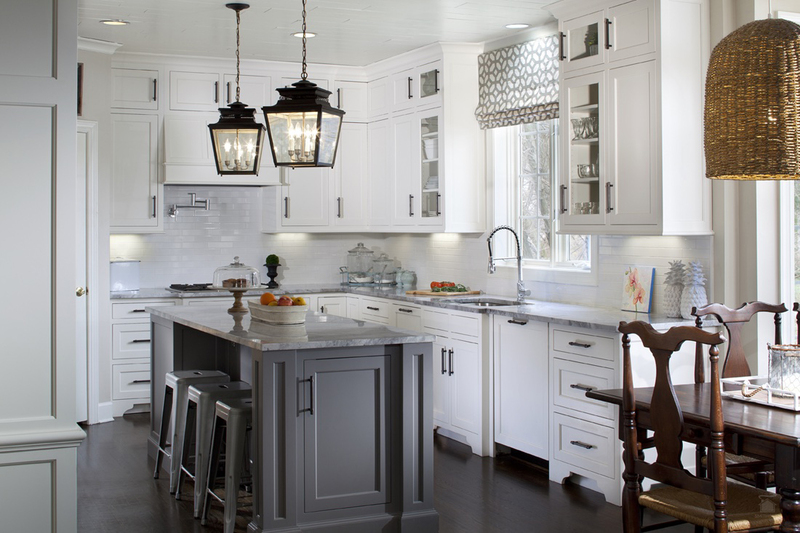 Smithouse updated the kitchen to make it a bigger and brighter space, introduced new cabinetry for both looks as well as increased storage and added custom millwork to “finish off” the space.